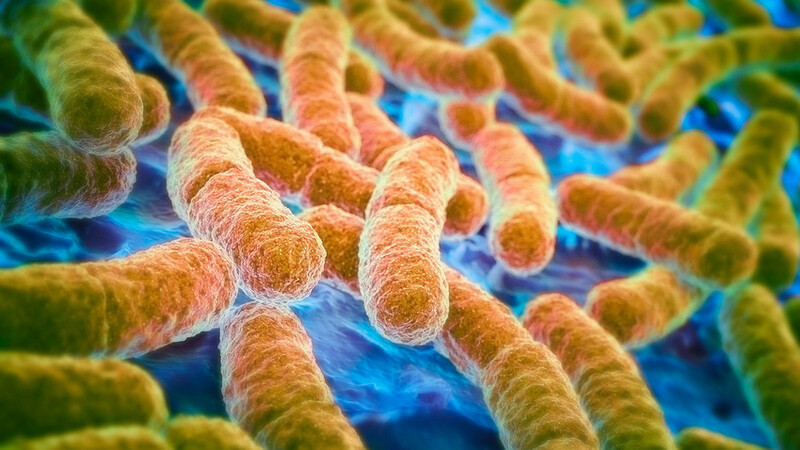 Russian scientists has discovered that the E.Coli bacteria is more resilient than previously thought. The infamous E.Coli, a type of bacteria living in our intestines, is known for causing diarrhea and other health problems. In fact, it's usually harmless and even keeps our digestive tract healthy. Now, a team of Russian scientists has discovered that the bacteria is more resilient than previously thought. The means by which E. Coli processes lactose, enabling it to survive in our gut, was studied by a group of scientists at Skoltech in Moscow. The results were published in Scientific Reports. Most bacteria are able to survive in a wide range of ecosystems and can often adapt nutritional intake to their surroundings. E. Coli mostly dine on the glucose that our bodies receive from the complex carbohydrates found in peas, beans, whole grains and vegetables. But they can also feed on the lactose in dairy products. Basically, the bacteria is able to transition between glucose and lactose. For a long time, scientists thought that E. Coli had only one means of utilizing lactose, and that when this genetic activity was shut off the bacteria would not be able to survive on lactose. Russian scientists, however, studied Enterobacteriaceae - the family to which E. Coli belongs - and discovered an unusual similarity between the group of genes responsible for processing carbon disulfides and the combination of genes that other bacterial groups use to break down lactose. According to the scientists, E. Coli has an alternative means of processing lactose, in particular, the genes used to process carbon disulfides can also process lactose. While scientists then switched off the mechanism by which E. Coli typically processes lactose, the bacteria continued to grow and multiply on lactose using the newly discovered pathway. "Enzymes previously believed to have been highly specialized are actually multifunctional," the team said in a statement.